Home ▸ Blog ▸ General ▸ Mini Catalogue is now live!! Mini Catalogue is now live!! 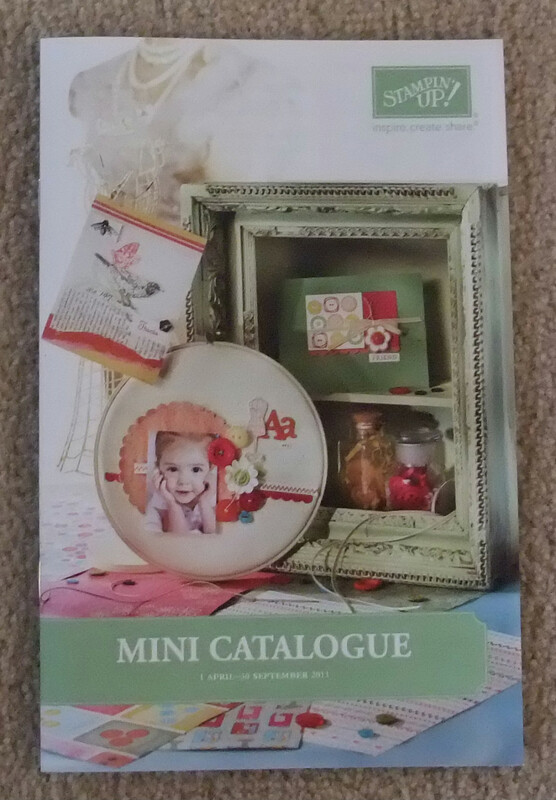 Just a very quick post to let you all know that as of today you can finally see the fabulous array of new and exciting products available from the new Mini Catalogue, and can order from it as well. We’ve kept you on tenter-hooks for a while, but I’m pleased to say that we can now reveal all. Some of you may be incredibly excited to learn that we now have the Sizzix Big Shot! Plus lots of exclusive dies and embossing folders to go with it. I was not too excited to learn this, personally, until I got to play with some of the dies. They are gorgeous and they make 3D projects incredibly easy. My favourites are definitely the Mini Milk Carton Bigz L die and the Top Note Bigz die (both on p7 of the mini). I’m sure you’ll all find things to love in the new ranges, though. To get your hands on a copy of the new catalogue, contact me in the usual ways. While stocks last, there are goodie bags available for £1, including the mini catalogue and some very useful treats to go with it. Keep your eyes on the blog for a number of new posts containing ideas and inspiration from the new mini. There might even be some projects popping up as well. Stamp Sets: Motorcycle, Plane and Simple.